Think of safari and chances are your vision of wildlife-filled plains could be any of Kenya’s national parks. The country was home to the first real safari holidays and the variety of wildlife, landscapes and culture on offer has ensured its continued place among the Africa’s top safari destinations. If you head north from Nairobi you’ll move into drier lands where red robed Samburu can be seen tending their cattle. With little industry and relatively few people this is an ideal spot for wildlife and the Samburu Reserve is a key area for both conservation and safari. 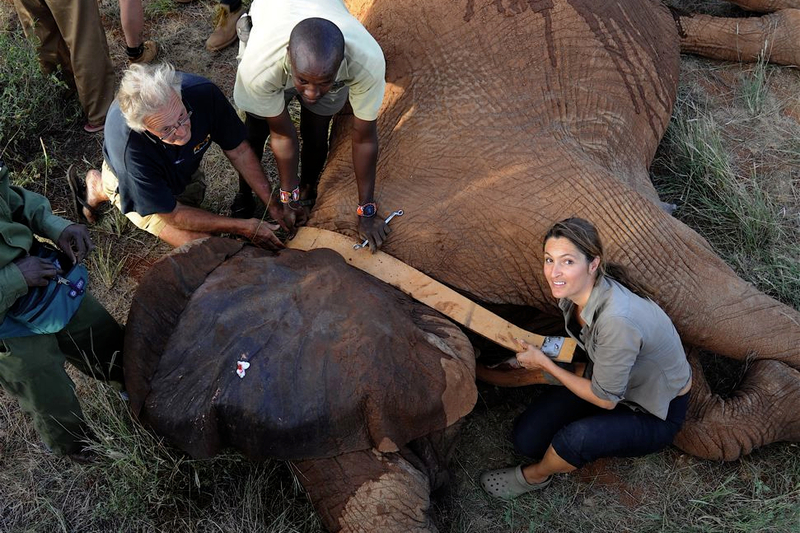 It’s in this reserve that Iain Douglas-Hamilton’s Save The Elephants research centre is based and where Iain and Oria Douglas-Hamilton set up Elephant Watch Camp, subsequently handed on to daughter Saba Douglas-Hamilton and her husband Frank Pope. A four night holiday here will give you time to marvel at the region’s prolific wildlife alongside superb guides, while enjoying exquisite hosting at the camp. 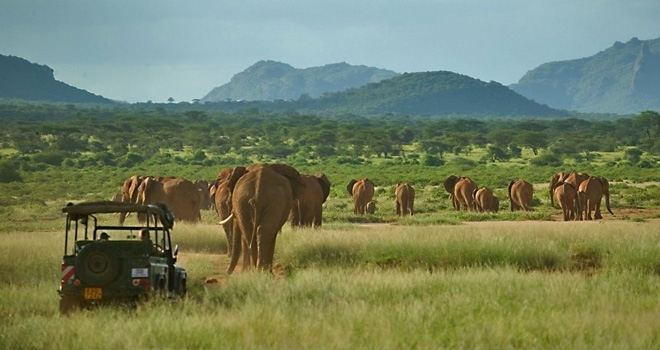 Head north in a light aircraft to Samburu National Park where you’ll be met and driven to Elephant Watch Camp, your safari home for the next four nights. 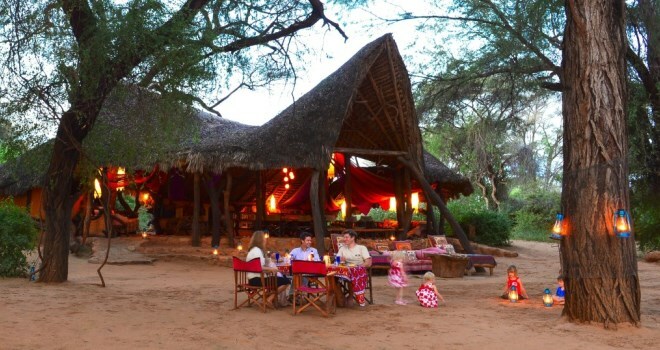 With just six luxury safari tents, Elephant Watch Camp sits on the bank of the Ewaso Nyiro River, in the shade of big kigelia and acacia trees. The tents are individually styled with colourful cloth drapes and unique pieces of furniture. There is an en-suite bathroom for each tent complete with a flush loo and ‘safari shower’. After a chance to relax and settle in there’s the opportunity to gather for high tea before the first wildlife drive of your stay in search of the elephants that make the reserve their home. All the guides at Elephant Watch Camp have been trained by the Save The Elephants team, so they’re great people to have alongside you on safari and have intimate knowledge of the area. You’ll have a chance to freshen up on your return before supper and a chance to relax around the fire. After a morning wildlife drive, you have the chance to visit the elephant research centre and get a short synopsis of the work Save The Elephants is doing to protect these wonderful animals. After lunch you head out for an afternoon in the bush, this time concentrating on the predators found in Samburu including: lion, leopard, cheetah, hyena and jackal. 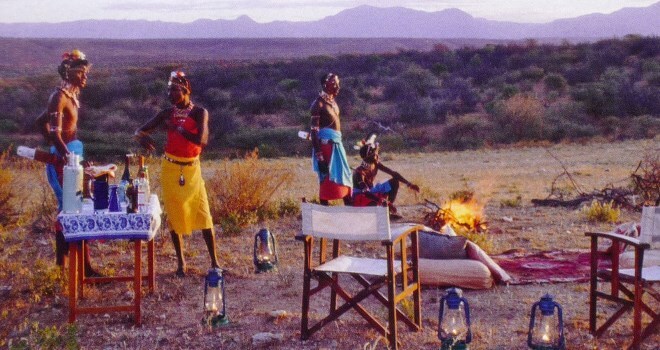 This evening you have a barbecue at Elephant Watch Camp under the clear African skies. 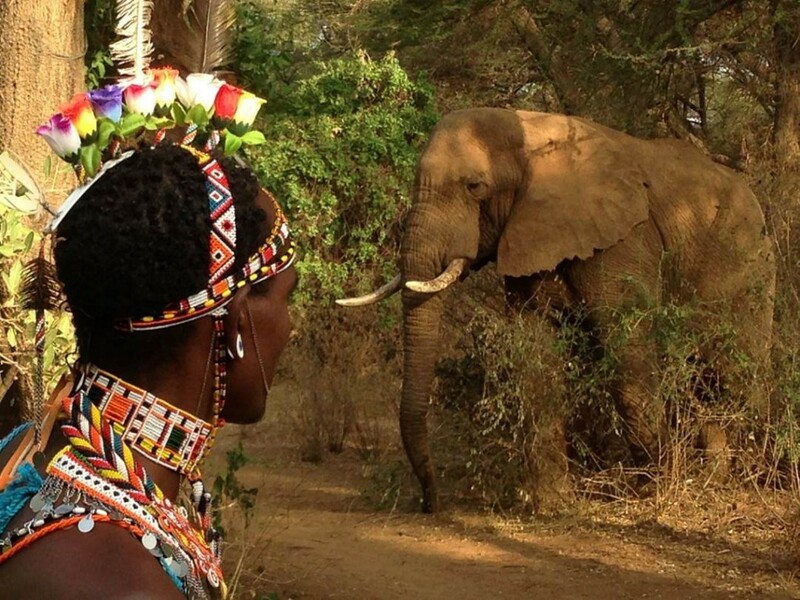 Your morning activity sees you visiting a local village which is home to some of Elephant Watch Camp’s staff members. You’ll see how the Samburu live in this arid region, herding cattle and goats, and protecting the village with fences made from thorn strewn branches. You will head back to camp for lunch and a relaxed afternoon reading or watching wildlife come to the river. You’ll start slightly later this morning and on your wildlife drive you will have the chance to look for some of the more unusual species in northern Kenya such as the gerenuk, Grevy’s zebra and reticulated giraffe. Having spent the warmer hours of the day in the shade of the camp, eating and perhaps sleeping, you’ll head out into the reserve for your final afternoon wildlife drive. You’ll get a chance to enjoy an African sunset from a sundowner viewpoint spot with a drink in your hand, before returning to Elephant Watch Camp for supper. Leaving camp this morning you have the opportunity for a wildlife drive and brunch in the bush before you head to the airstrip for your light aircraft flight to Nairobi. 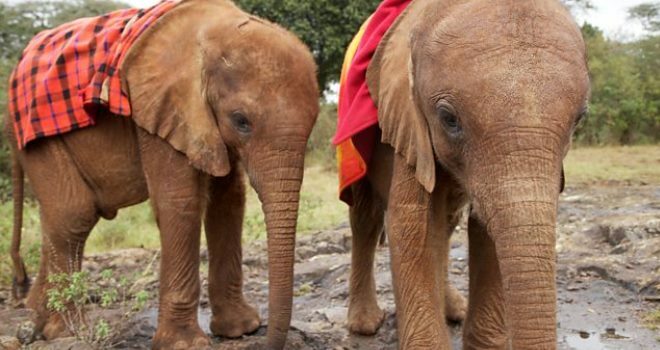 To complete this elephant inspired itinerary we can easily include an optional visit to the David and Daphne Sheldrick elephant orphanage in Nairobi. If you foster an elephant (approximately $50) you can visit by appointment at 5 pm when the elephants return to the stockades for the night. 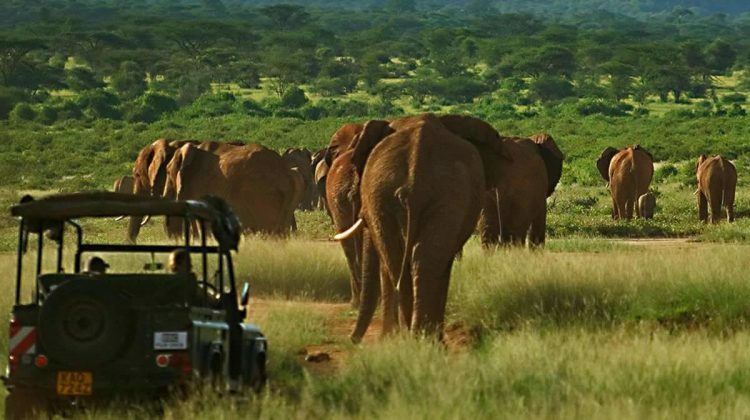 The five day safari to Elephant Watch Camp costs from £3,855 per person and is based on two people travelling together and sharing a luxury tent. The internal flights and transfers are included, as are all meals, drinks and safari activities and park fees in Samburu National Park. International flights aren’t included in this price, but we can advise on which ones are best and provide a quote for them as well. Apart from that it’s only personal items such as visas, travel insurance and tips which are not included in the price. 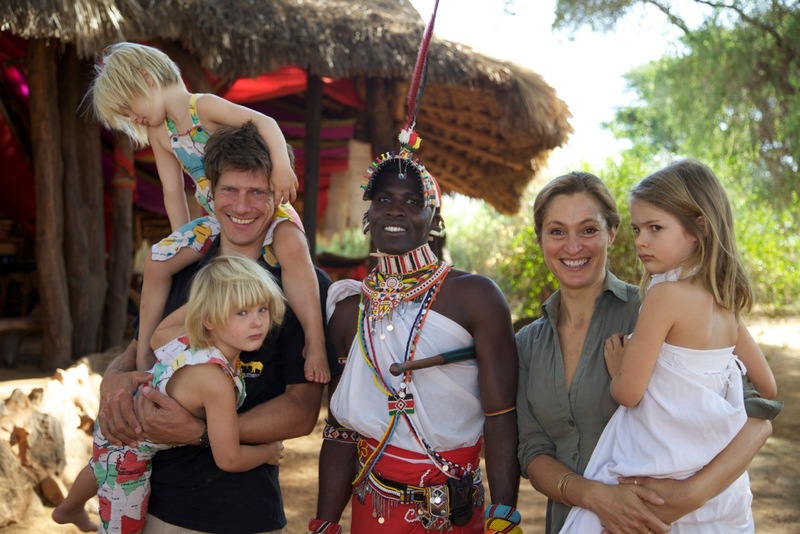 Equally, if you’d like to see a detailed itinerary for this safari holiday to Elephant Watch Camp, or discuss other safari lodges and camps in Kenya please get in touch. It doesn’t matter what stage of planning you are at, simply send us an email or give us a call. Hello. I saw a while ago that Saba Douglas-Hamilton was coming to Tunbridge Wells in April on one of your newsletters but cannot find it any longer. Can you please give me the dates and how much are the tickets? I was thinking of taking a young friend who saw my pictures from last year and loved them. I would like a insiders guide to African safaris please. Hello, for years we have followed and admired the amazing work done by the the Douglas-Hamiltons. This itinerary looks like a not-to-be-missed experience. Please can you tell us the best time of year to visit to stand the best chance of seeing the range of wildlife mentioned? Many thanks. Thanks for the question Lesley. In Kenya’s winter months (northern hemisphere summer) the grasses die back and the leaves come off the trees, so wildlife is easier to spot and the climate is perfect for many Europeans and Americans. If you’d like to escape the northern hemisphere winter, then a visit to Samburu also works in those months as it’s hot and wildlife is drawn to water.